The main reason why I jailbreak my iPhone, iPad, iPod Touch is to make them stand out from the crowd! And to do this I use tweaks that are available from Cydia Installer. So if you are looking for a specific Cydia/jailbreak tweak, utility, application for the iPhone, iPod Touch, iPad… then you have come to the right place! 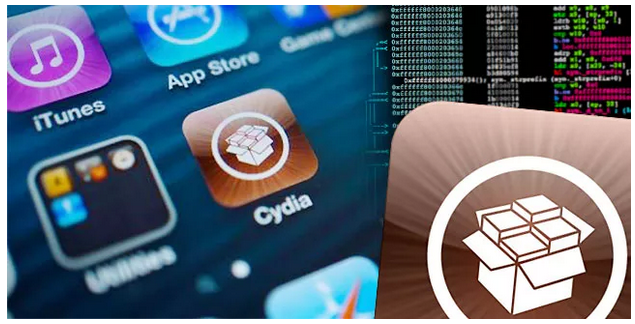 Here you will find a list of all the tweaks, utilities, applications and more that have been released in Cydia over the years. Are Cracked / Pirated Apps Really As Bad As Once Thought? BackBoard – Makes Switching Between Themes/Icon Layouts A Breeze! iPicoMovies – The Ultimate Move App! TCP Optimizer – Increase WiFi Dramatically! VolumeBooster – Significantly Boost / Increase iPhone, iPad, iPod Touch Speaker Volume! NOTE: This list is being updated daily with new and old tweaks, so make sure you keep checking back!